kenya Archives - Africa M.E. NAIROBI (Reuters) – Kenya will offer $750 million in guarantees to Kenya Airways’ existing creditors to help the heavily-indebted carrier secure financing from other sources to complete its recovery, a cabinet document showed on Tuesday. 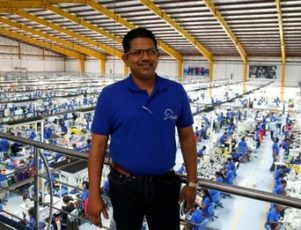 The guarantees, approved by the cabinet, will cover $525 million owed to the U.S. Exim Bank and the rest to local lenders, said the document seen by Reuters. 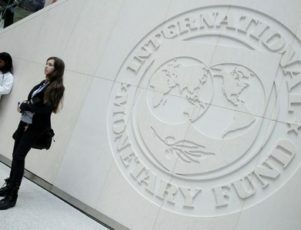 The government will also convert its existing loans to the carrier into equity, it said. It was not immediately clear how much it has lent the carrier, but a source at the airline said it was a “significant” amount lent over time. The plan to guarantee the existing debt will be taken to the National Assembly for approval, the government said. The government views the airline as a strategic asset, supporting other industries such as tourism and encouraging investments from abroad. Several international firms have set up their regional headquarters in Nairobi to take advantage of Kenya Airways’ extensive route network on the continent. 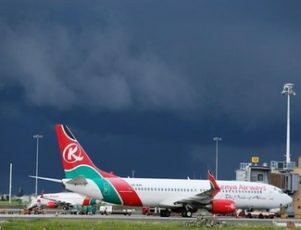 Kenya Airways ferries 12,000 passengers a day on its fleet of Boeing and Embraer planes to destinations such as Juba and Accra. At 1012 GMT, Kenya Airways shares were down 1.5 percent at 6.65 shillings. The debt owed to the U.S Exim bank is related to the financing of the purchase of the carrier’s Boeing planes. Kenya Airways says the financial restructuring will involve restructuring debt and securing additional capital to help dig itself out of a position of negative equity, and attain a better balance between cash flow and debt repayments. 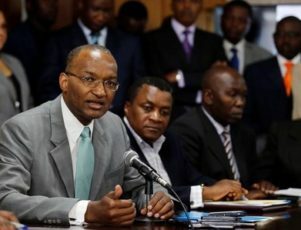 NAIROBI (Reuters) – Kenya’s Treasury opposes a move by parliament to cap commercial lending rates because other measures being put in place will help bring down borrowing costs over time, the finance minister said on Tuesday. 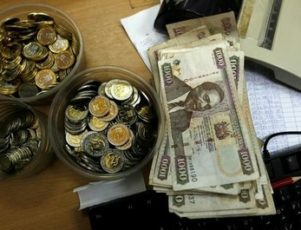 Parliament passed changes to the banking law two weeks ago to cap commercial interest rates at 400 basis points above the central bank’s policy rate, now 10.5 percent. The changes are awaiting presidential approval. 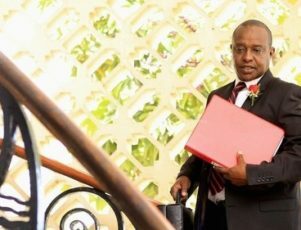 Henry Rotich, the finance minister, told Reuters his ministry preferred to improve the transmission of monetary policy signals to commercial rates and the creation of a central registry for collateral to cut rates, rather than capping them. Rotich said they were working to improve the Kenya Banks Reference Rate (KBRR) to ensure banks were pricing loans correctly. 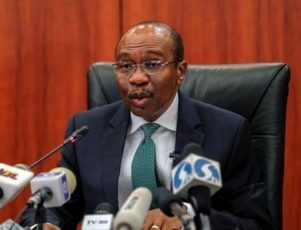 Introduced by the government in 2014 to help rein in high costs of loans by offering a benchmark for banks to price their loans, the KBRR has been criticised widely for failing to help bring down interest rates. The central bank also opposes capping interest rates saying it could restrict lending. It however wants banks to lower their rates. 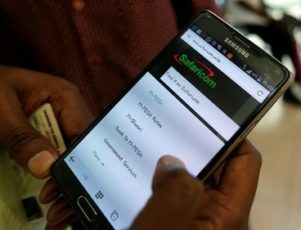 Rotich said the government’s budget deficit for the fiscal year starting last month would be lower than the 9.3 percent approved by parliament, adding they would also raise money in capital markets abroad to avoid putting pressure on local rates by borrowing too much in the domestic market.